A fully-automatic segmentation of corneal endothelial images is addressed in this paper. It can find its application in the medicine removing the burden of manual annotations from the physicians allowing for faster patient diagnosis. The proposed system is based on pre-trained convolutional neural network AlexNet and uses a transfer learning methodology to build a system for delineation of endothelial cells. The training is based on the classification of small patches of an image which represents cell body or cell border class. The validation set proved that 99% correct classification ratio accuracy and F1 score were achieved. Exploiting this network in a system configured for segmentation it proved very good detection of cell bodies and supported by best-fit skeletonization allowed to locate cell borders precisely. 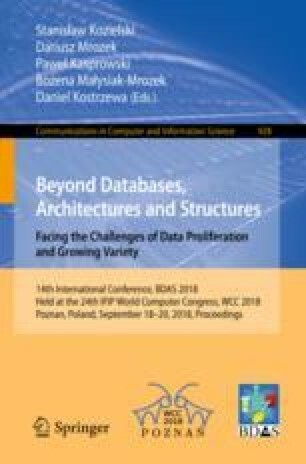 This work was supported by statutory funds for young researchers (BKM-509 /RAU2/2017) of the Institute of Informatics, Silesian University of Technology, Poland.